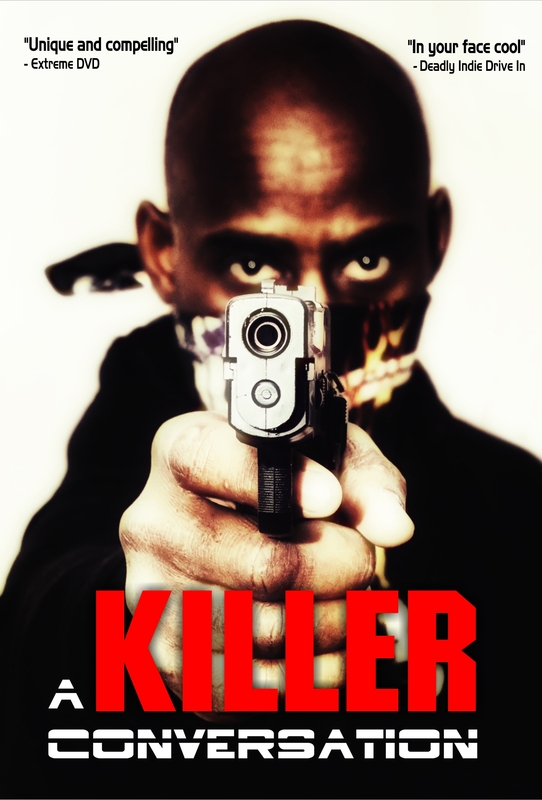 A KILLER CONVERSATION will be performed live on March the 5th 2017 at NEW COTTAGE DANCE CENTRE, THE BRIDGE, YSTRAD MYNACH, HENGOED, CAERPHILLY , MID GLAMORGAN, CF82 7ED – so if you’re at all in South Wales then or muse about going there and have a fiver to spare, pop by for some good laughs. The play stars Melanie Denholme from the movie plus Shaz Lancaster and Lee Pendergast. … and that said, Merry Christmas, Hannukah, Kwanzaa, Life Day (in case you’re a Wookie), or just Happy Holidays from the A KILLER CONVERSATION gang!!! 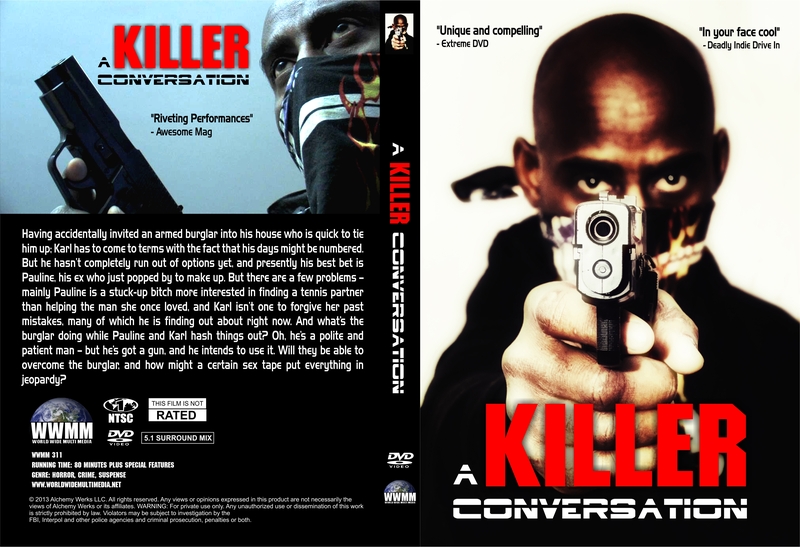 A Killer Conversation is coming to DVD via World Wide MultiMedia on February 17th, 2015!!! 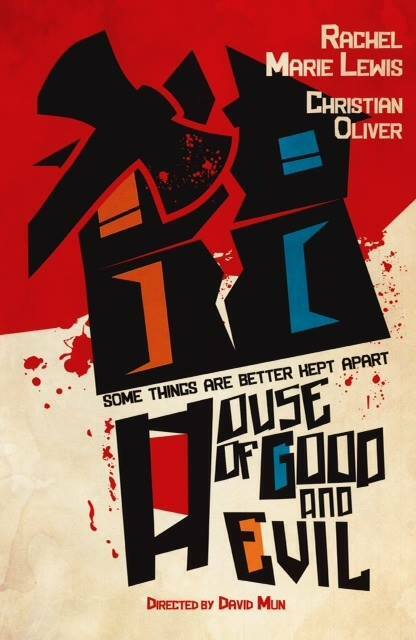 Should you live in or near Charleston, SC, and it’s Sunday June 22nd, do check your local listings for the movie HOUSE OF GOOD AND EVIL, playing at a local drive-in – not only because it is a great psychological horror movie, and a drive-in is the best place to watch a horror flick anyways, but because the trailer to A KILLER CONVERSATION will open for it – and will do so for the rest of the movie’s theatrical run across the USA extending through summer and fall. And if you’ve seen the trailer in the theatre, do let us know, we’d sooo like to know what it looks like on the big screen!! !